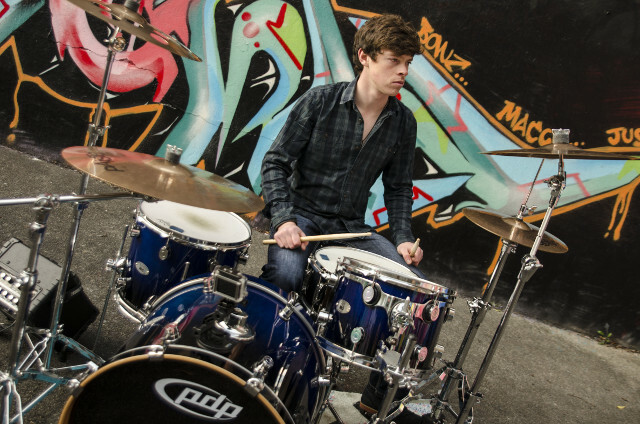 Session Drummer Galway Ireland: welcome to the website of Irish session drummer Naoise Jordan Cavanagh. Please use the menu to have a look around. You can contact me here.